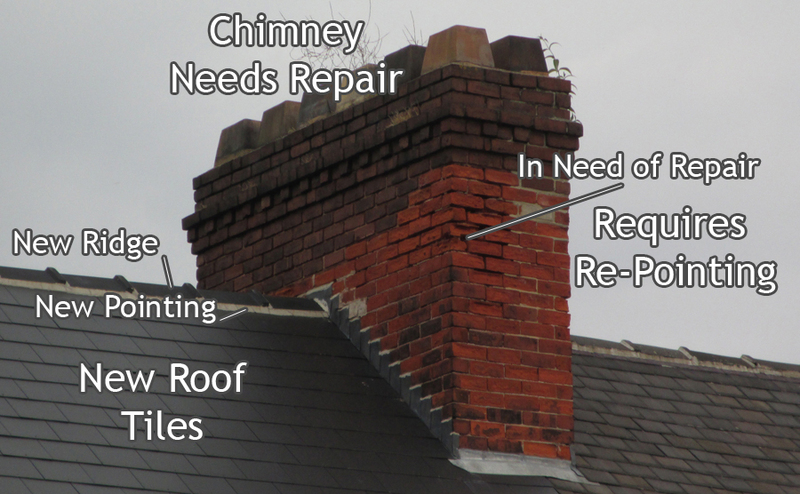 Are you sick of costly repairs to your roof? 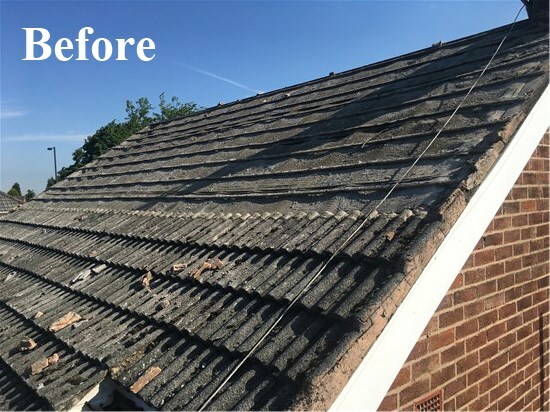 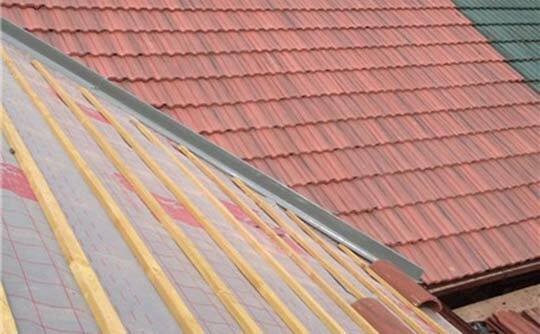 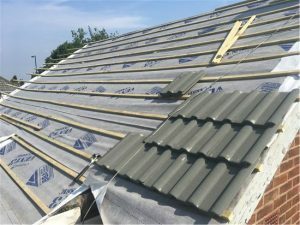 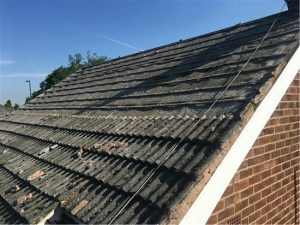 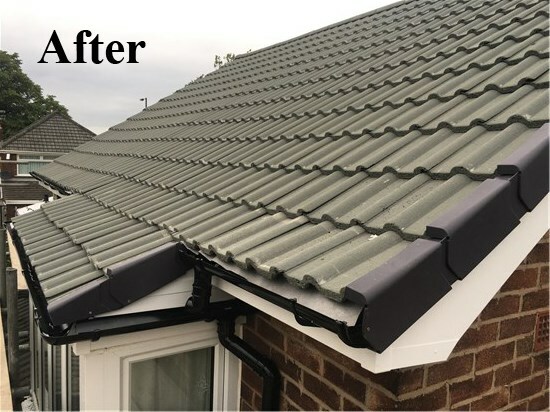 If you answered yes then you should consider contacting Moston Roofing, a leading roof repair specialist in Alkrington. 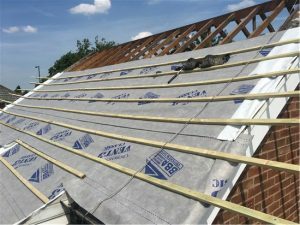 We take care of everything from supplying all the materials to organising the scaffolding and skips meaning the whole job from start to finish is hassle free and we guarantee your satisfaction. We only use the best quality materials and all work comes with our 10 year guarantee, so call today for a free no obligation quote. 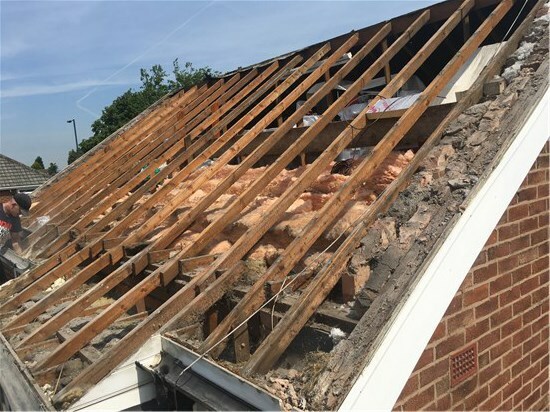 Our highly skilled and experienced roofers in Alkrington can provide expert repairs and maintenance service to ensure that your chimney is safe and secure for many years to come. 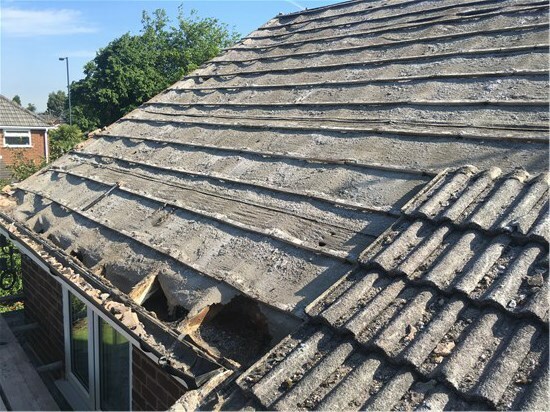 Here at Moston Roofing, we often carry out roof leak repairs in Alkrington. We assess each leak using our 20 years of experience in the business to quickly identify problems and fix them as simply and as cost effectively as possible. We repair or replace missing, loose or damaged ridge tiles and refit using fresh mortar to help weatherproof the roof.